First book signing was a hit! 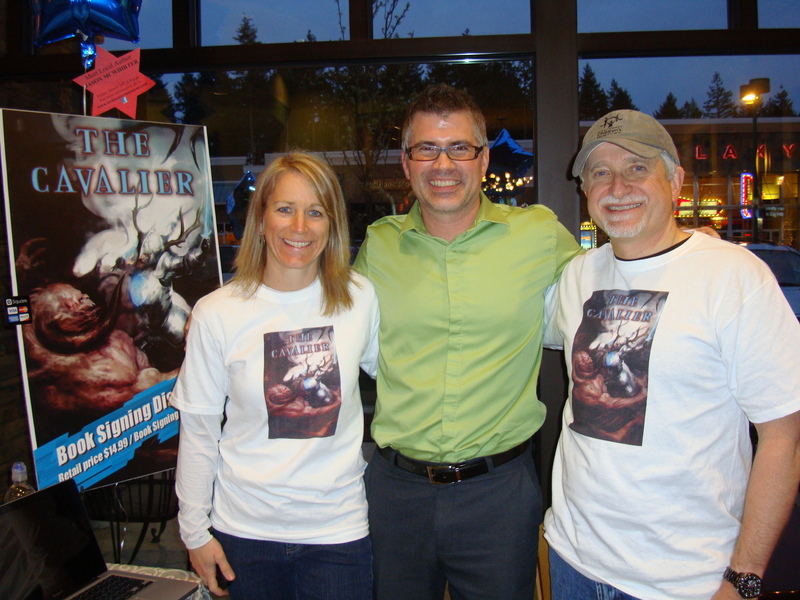 Thanks to everyone who came to my book signing in Gig Harbor on Friday, 30th! It was a great success and I sold out of all my books in two hours. We will be having another event on April, 28th in Tacoma. I will be posting the details soon.